Perfectly positioned on the edge of the escarpment in the heart of Montville, you will find The Edge Restaurant. 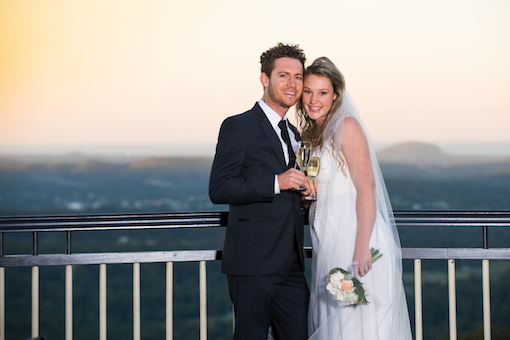 Boasting vast panoramic views overlooking the magnificent Sunshine Coast, it’s the perfect place to share your dream day with family and friends. Our friendly and professional team are here to ensure your event runs seamlessly so all you have to think about is enjoying your special day. Our executive chef Benny Loh, has designed several exquisite menu options to suit your wedding needs. The Edge Restaurant also features 10 x onsite apartments available for bridal parties and their guests to enjoy.